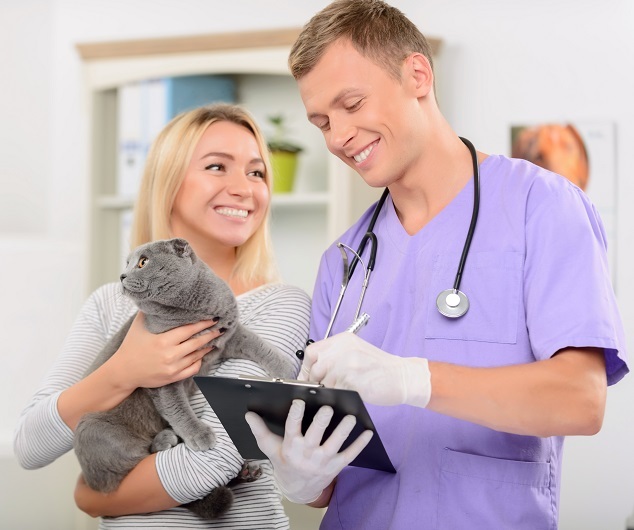 We thank you for choosing our veterinary clinic. 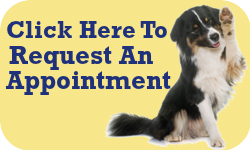 If you are a first time client, we look forward to meeting you and your pet(s)! If you are already a valued client of our practice, we look forward to seeing you again at your next appointment! To better serve you and your furry friends, we have placed several of our hospital forms and service centers on our site. Please click the appropriate link below for needed documents or services. Credit Cards, Debit Cards, Checks, Cash & Care Credit financing. Please note: Payment is due when service is rendered. For surgery or hospitalized patients, a deposit of 50% of the high end of the treatment plan will be required. Payment in full is due upon hospital release.